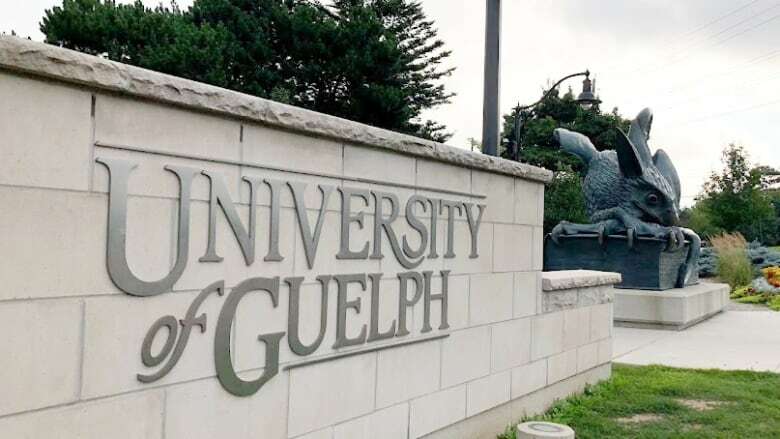 Students struggling with their mental health will have access to a text-based crisis line this year, provided by the University of Guelph and Kids Help Phone. The partnership, which is being billed as the first of its kind in Ontario, will allow students to text a crisis worker when they need help. Alison Burnett, the university's director of student wellness, said the new service is an effort to help students in a way they're familiar with and it's a response to the rising demand for mental health supports. "We're seeing more and more students arriving to campus having experienced some kind of mental difficulty in high school," she told CBC K-W.
She said many university students struggle with the transition to university, with living away from home for the first time and with forming new social connections. University students are also at the age when mental illnesses such as depression, anxiety and eating disorders reveal themselves, Burnett said. "It really is a challenging time," she said. All students have to do is text "UofG" to 686868, and Burnett said they'll be linked with a Kids Help Phone volunteer crisis responder. The volunteers have training to talk and text a young person through a crisis, directing them to additional supports if needed. Burnett said the university also has other mental health supports for students, including peer-based counselling, group therapy and online supports.